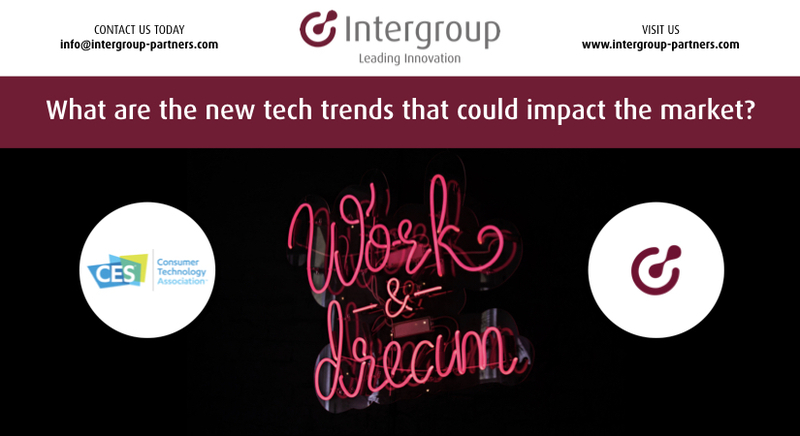 What trends can you leverage to drive your marketplace? 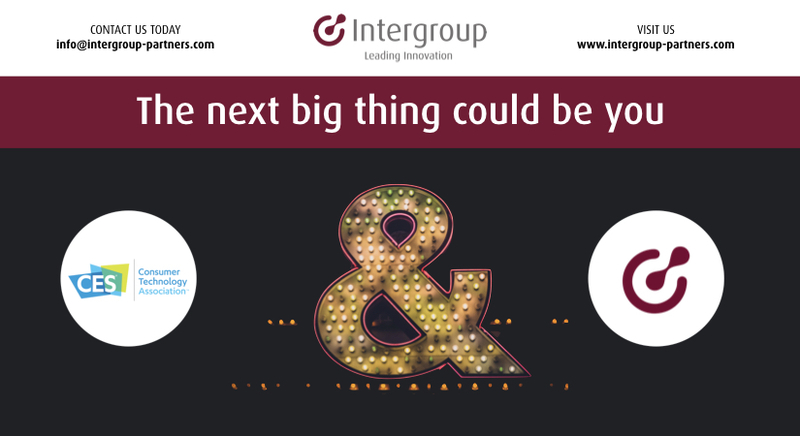 Which are the fastest emerging cross-industry partnerships? We would love to explore this topic and more in Las Vegas, from January 8th to 11th. 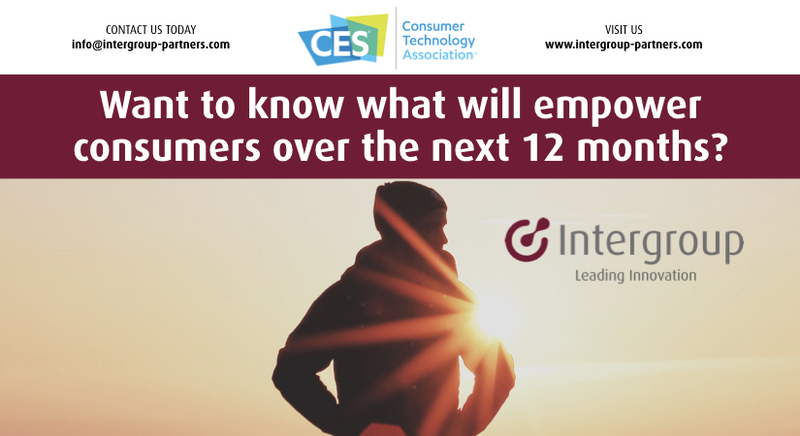 CES is for innovators and holds the promise and power of technology. 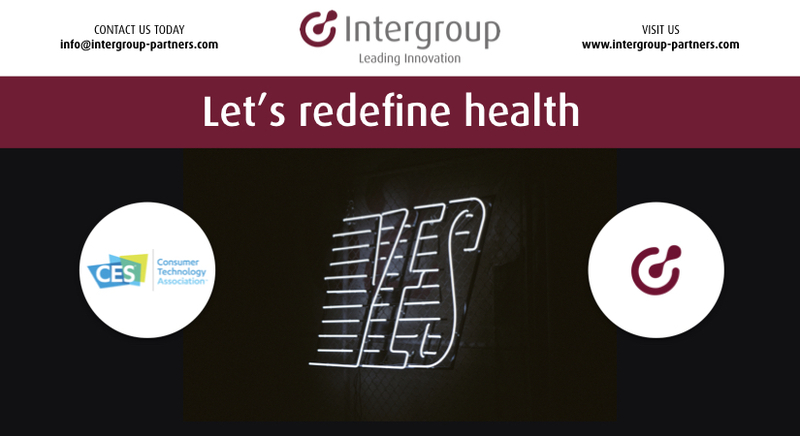 We are ready to meet our global colleagues in Las Vegas to discuss how tech will significantly improve how businesses operate and enable people work and live. 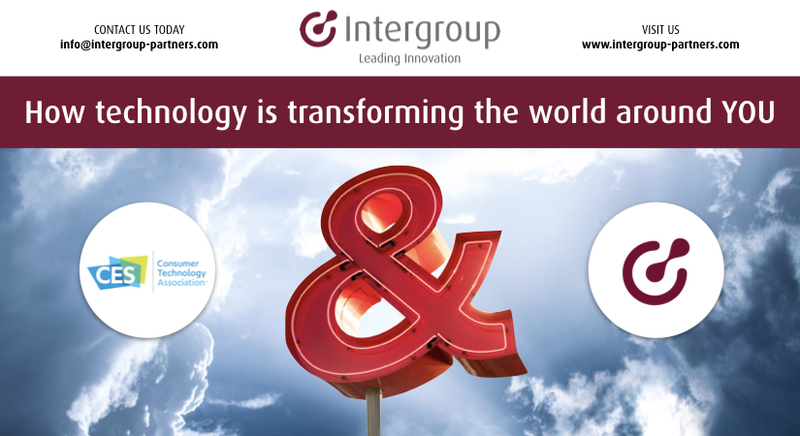 We are ready to meet our global colleagues at CES. Are you? 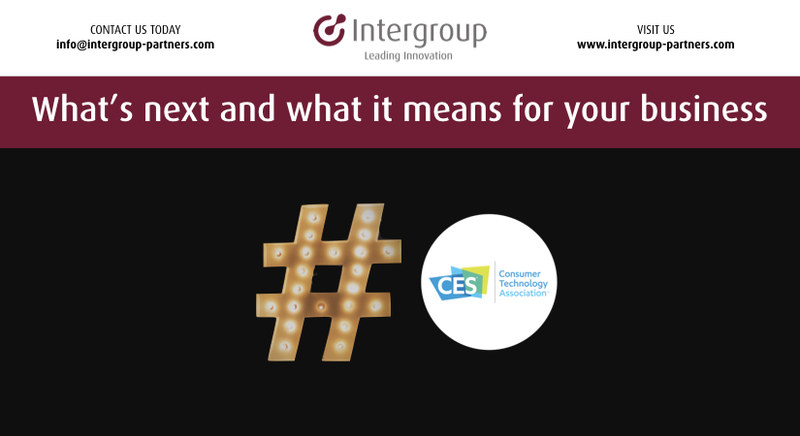 CES is the world’s gathering place for all those who thrive on the business of consumer technologies. 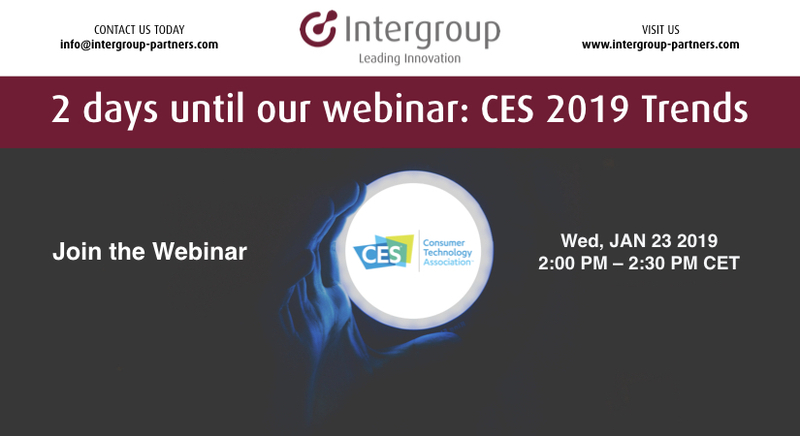 We will be there to help you to connect with leaders in the consumer tech industry – even if you can’t be part of the show. 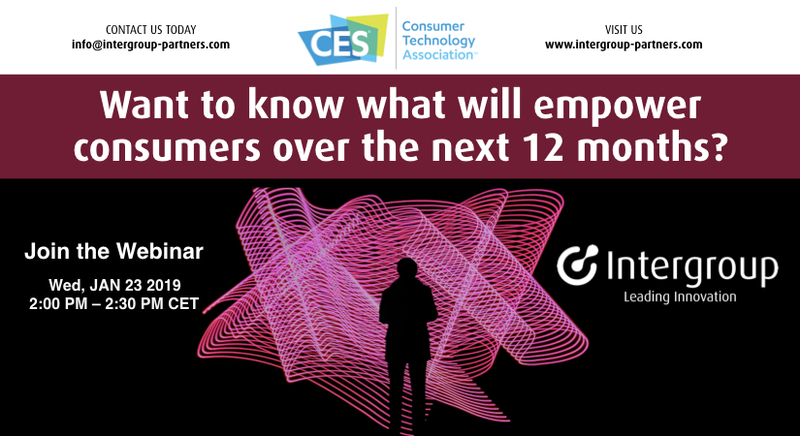 Are you CES ready? We are. CES is the global stage for innovation where new ideas are funded, new partnerships are formed and new acquisitions happen. And we are going to be there to help you to maximize the experience. Even if you can’t be part of the show.